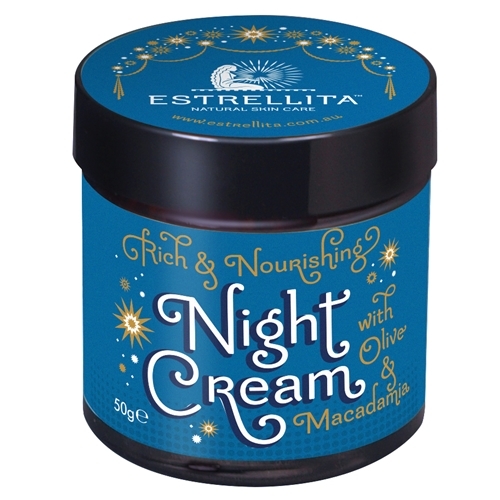 Estrellita™ Night Cream is an all natural product that will envelope your skin in a healing cocoon at night so you wake up to smooth, healthy, rejuvenated skin. 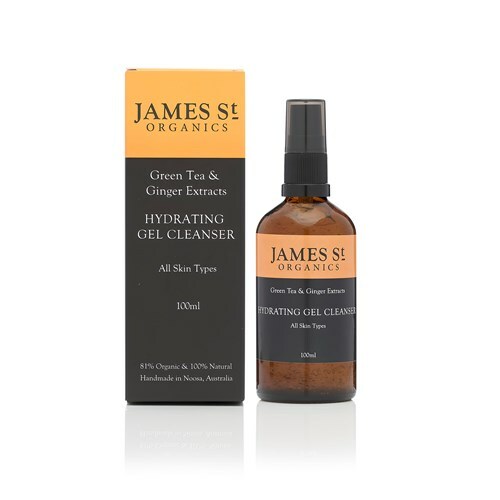 Completely free of toxins and cheap fillers, every ingredient has been chosen for its skin healing properties. Wake up to a beautiful glowing complexion. 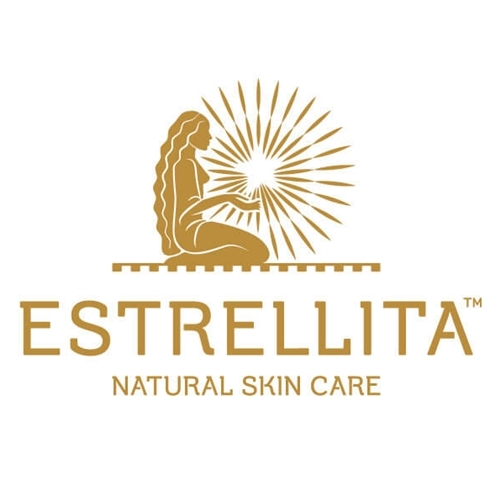 Estrellita™ Natural Skin Care Night Cream is an all natural product that will envelope your skin in a healing cocoon at night so you wake up to smooth, healthy, rejuvenated skin. Completely free of toxins and cheap fillers, every ingredient has been chosen for its skin healing properties. Shea Butter is highly compatible with the sebum naturally produced in our skin. It contains phytosterols – plant hormones that stimulate cell growth. Skin is repaired, strengthened and rejuvenated by Vitamins A and E. Sun damage is helped by Vitamin D.
Cocoa Butter acts as a barrier to water loss and pollutants. It’s a natural emollient and skin softener and supports collagen production thereby preventing wrinkles. Coconut Oil contains fatty acids that soothe inflammation and soften and hydrate dry skin. Extra Virgin Olive Oil is a rich, nourishing oil used since ancient times to beautify skin. 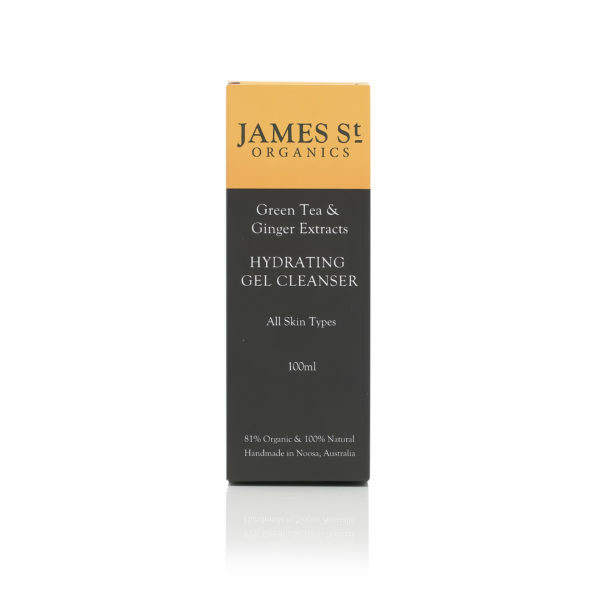 It contains so many ingredients beneficial to skin – Vitamin E, squalane, omega 9 and oleic acids. It’s deeply moisturising and healing. Macadamia Oil is a silky, hydrating oil that helps repair the skin’s barrier function. 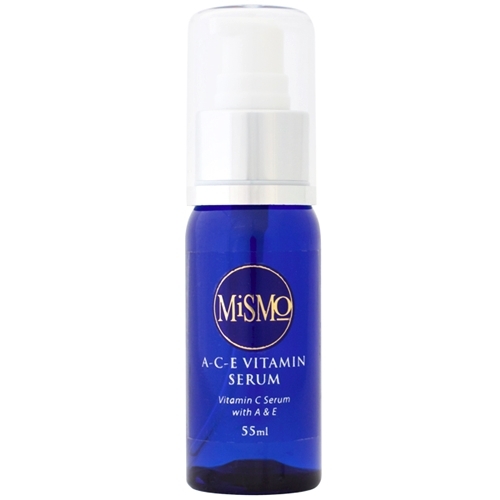 Rich in palmitoleic acid, plant sterols and omega 7, which help delay skin ageing. Niacinamide (vitamin B3) is clinically proven to improve with many age related concerns – lines and wrinkles, sallow skin, sagging and blotchiness. Finally, sweet orange essential oil promotes collagen production and releases a sweet, uplifting and calming scent. Wake up to a beautiful, glowing complexion.